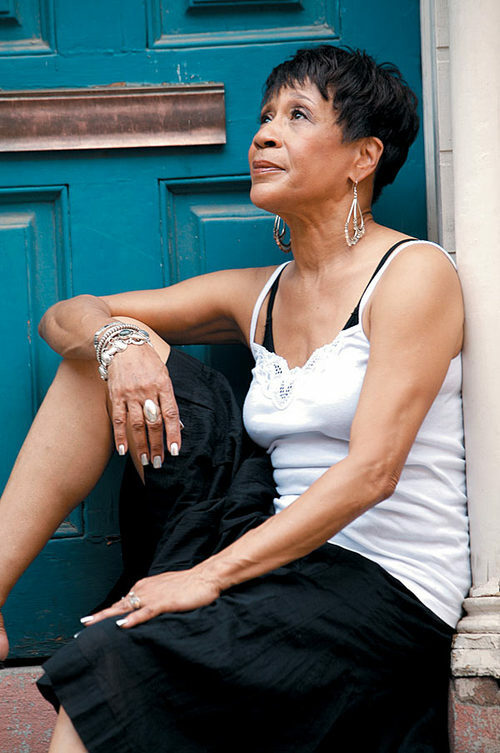 Detroit soul sista, Bettye LaVette released her first record nearly 50 years ago, but has only recently received widespread acclaim since releasing her 2005 record, I’ve Got My Own Hell to Raise. In 2008, when Miz LaVette performed The Who‘s “Love Reign o’er Me” at the Kennedy Center where Pete Townshend and Roger Daltrey were receiving Kennedy Center Honors, Pete was so moved that he told Miz LaVette, “you made me weep.” Thus the idea of a full-length album covering British rock songs was born. Interpretations: The British Rock Songbook was released yesterday…Miz LaVette covers The Who, The Beatles, Pink Floyd, Elton John and many more. You can see The Great Lady of Soul herself when she performs one night at the Great American Music Hall on 7/14/2010.